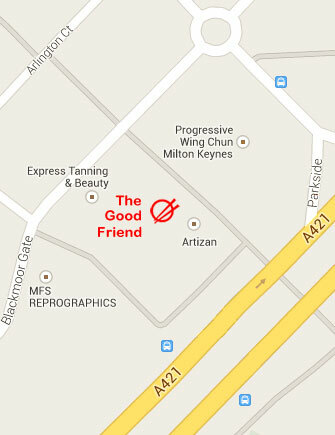 The Good Friend is a unique Chinese takeaway in Milton Keynes. 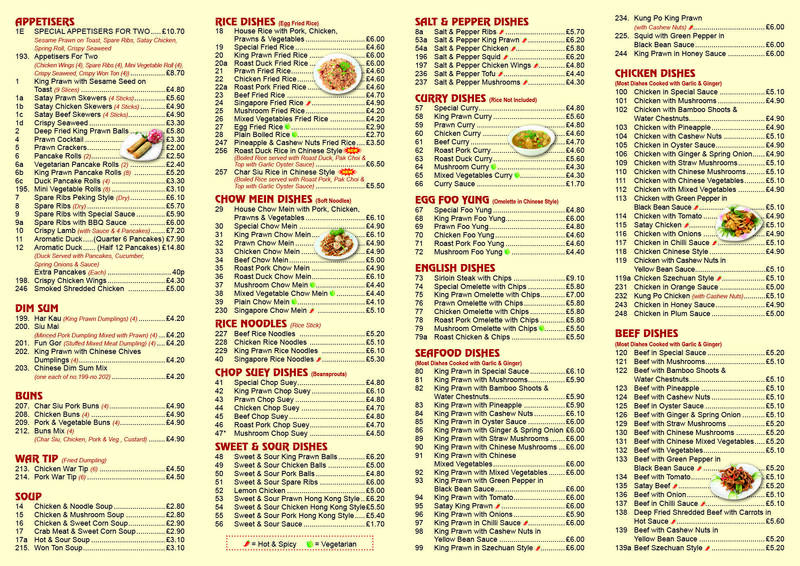 We prepare authentic Chinese hot food for you to collect or for our drivers to deliver to your door. 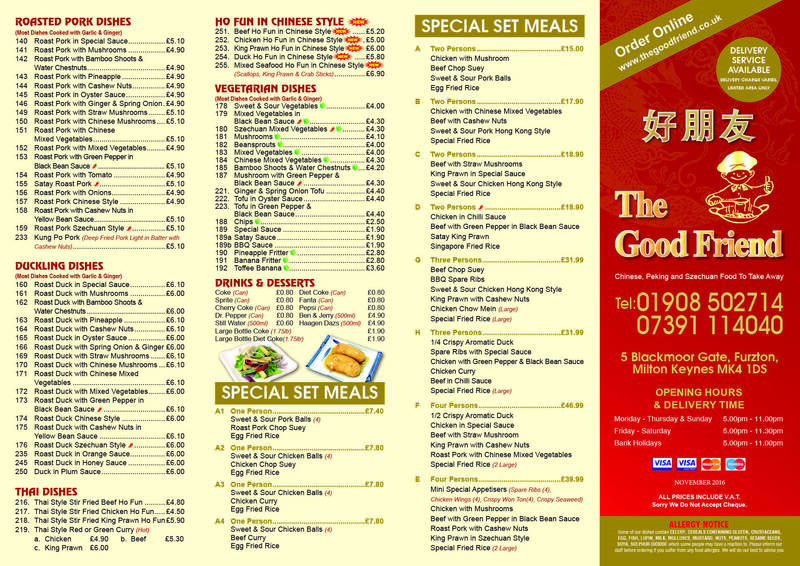 Please take a look at our online menu. All the food on the menu is prepared and cooked by our experienced chefs who take pride in what they create. Therefore the outcome is our delicious Chinese gourmet food. There are lots of dishes to suit various eating habits and preferences. Meat eaters will love our chicken, duck, pork, beef and lamb dishes, while vegetarians will be happy about the choice of vegetable and tofu dishes on offer. We provide delivery service in Milton Keynes with a small fee. We try our best to deliver your takeaway food order within agreed time limit. In addition to cash, we accept major debit and credit cards. Card payment can be made online, by phone or in our shop. Fill the form below and send. Click or tap the map below for driving instructions.